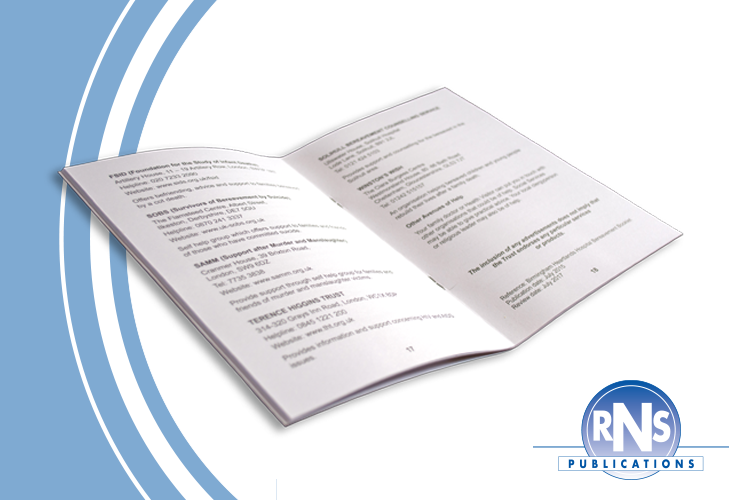 The booklets give an essential step by step guide to the bereaved relatives in terms of the necessary practical and legal arrangements following a death. 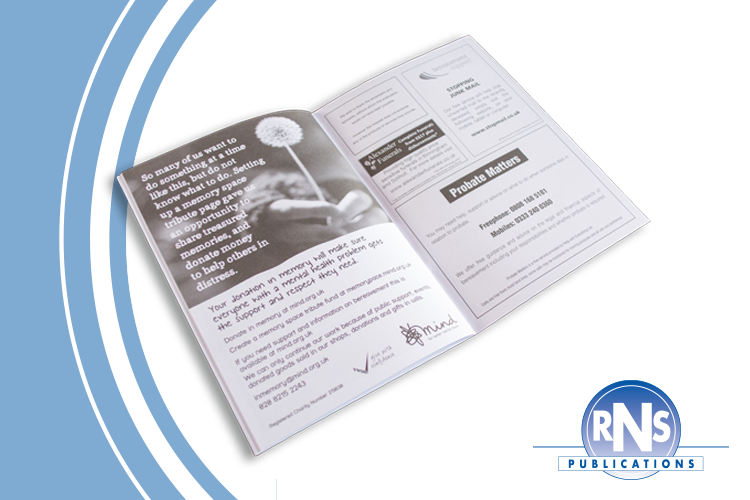 We will work with you to create a comprehensive and informative booklet, which is bespoke to your Hospital or Hospice, allowing you to improve areas of communication which you feel that the bereaved would benefit from, in turn reducing anxiety and potential complaints to the organisation. It is essential that relatives understand and appreciate the protocol in collecting the belongings and paperwork. We often receive feedback that whilst families are told what they need to do on a ward, having it in writing helps to give clarity if the information is being read at a later date, such as over a weekend. Through the sensitive inclusion of local services for the bereaved, we are able to supply this service free of charge. 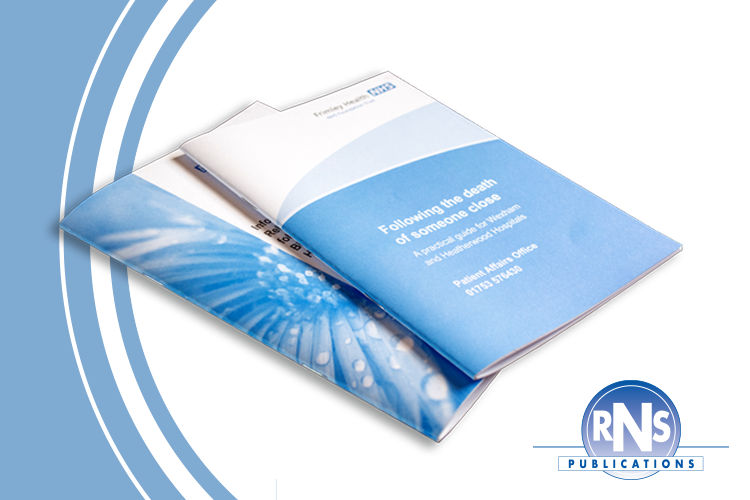 We are now able to offer digital versions of your bereavement booklets online. Accessed by a QR code, your bereavement information can now be available to relatives and friends to read online. 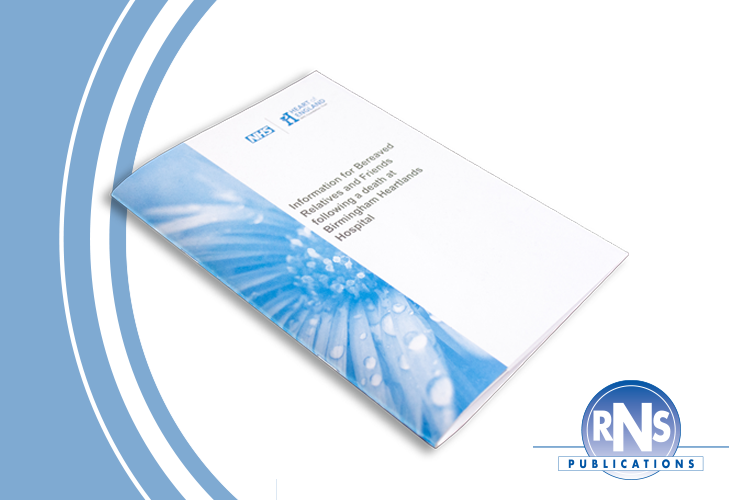 As the UK’s largest provider of bereavement and end of life care literature, we also provide other forms of supportive information to go alongside the bereavement booklets. To learn of these and to also recieve samples, please contact us.